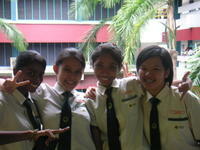 see tat pic??? 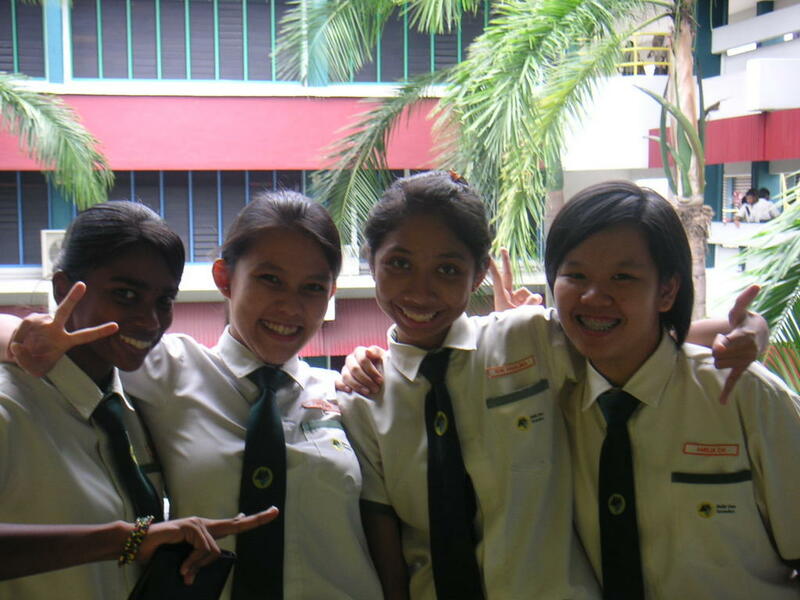 is SE(A)² [ suhashini,eunice,amalina and ame.lia] we rawk forever!! !